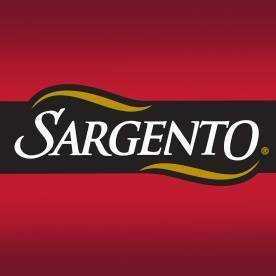 Listeria Recall on Sargento Cheeses EXPANDED & Supplier Fired! UPDATED 2/17 — Sargento has expanded the recall and also announced the termination of its relationship with the company who supplied the affected cheese. CLICK HERE to see the full list and all the information from Sargento regarding this recall. Sargento Foods Inc. is recalling a specialty Longhorn Colby cheese after discovering a potential contamination of Listeria monocytogenes from one of their suppliers. No illnesses have been reported. These products were packaged at the Sargento Plymouth, Wis. facility. Consumers can get more information and check to see if their product is affected by the recall by visiting info.sargento.com and using the “Product Check” tool. This webpage will be kept updated with the latest information about the recall. Consumers can also call Sargento Consumer Affairs at 1-800-243-3737 between 9 a.m. and 4 p.m. (Central Time), or submit questions to the “Contact Us” page at sargento.com. 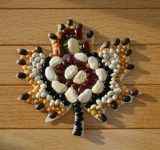 The affected retail products are listed on their site and the page includes a search by UPC to check all your products.